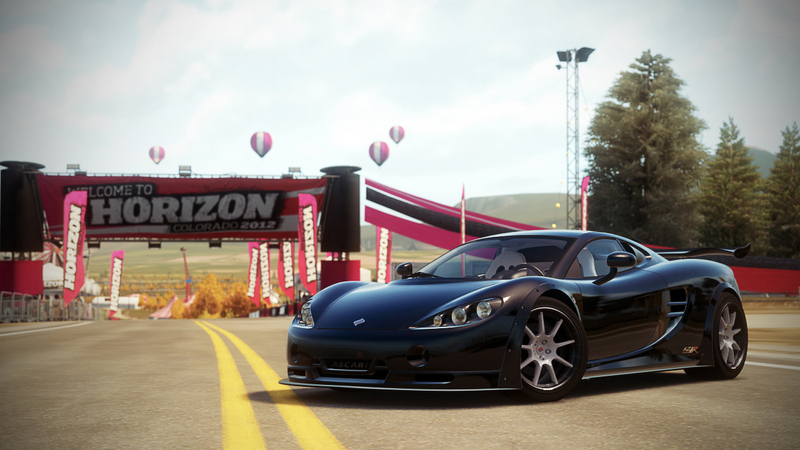 If you want to talk about bringing a gun to a knife fight, the Ascari KZ1R is the weapon of choice. This track-tuned, race bred supercar is all business, but still provides for the comfort of its pilots. More than anything else though, this car is a proven extension of a driver’s ability.